Experience. Wisdom. Passion. Agressiveness. Compassion. All of the above are qualities that people say they need in their attorneys, but can rarely find. At Rallo Law Firm, these qualities are found in each of our lawyers. 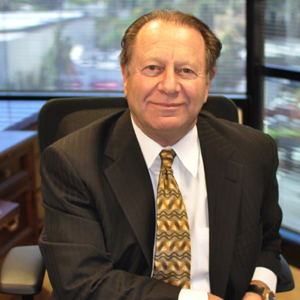 The Rallo Law Firm was founded by Thomas C. Rallo. The firm brings over 50 years of hands-on trial and litigation experience to the aid of their clients in both Family Law and Civil Litigation matters. 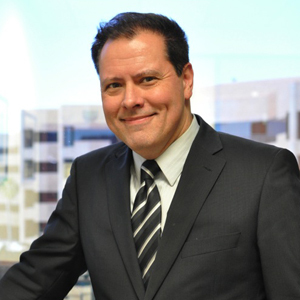 Together with Partner, Arthur J. Travieso, the firm consists of a sophisticated team of attorney associates and certified paralegals, Rallo Law Firm addresses the legal needs of its clientele to accomplish extraordinary results in court proceedings. Rallo Law Firm specializes in taking on the most contentious and complex legal matters in both Family Law and Civil proceedings, often taking over for other attorneys who find themselves overwhelmed by the unique difficulties faced in these matters. As one of the largest law firms in Orange County practicing Family Law and, as the only one of the top five firms that also practices Civil Litigation, Bankruptcy, Criminal Defense and so much more, Rallo Law Firm is a full service law firm and can service the needs of clients that cross over between different fields of law, making it unnecessary for a client to have to hire multiple firms to handle all of their matters. Rallo Law Firm can decisively deal with your legal challenge, whether it involves Family Law, Civil, Bankruptcy or even Criminal issues. We invite you as a prospective client to contact us for a free consultation in our office. To schedule your FREE consultation, please call (714) 850-0690 or click HERE to email us..
To our esteemed colleagues, we welcome your referrals and provide referral fees in conformity with California Law. Rallo Law Firm. The last attorneys you will ever need. We are located at 3070 Bristol Street, 5th Floor, Suite 560, in Costa Mesa, California, which is right in the heart of Orange County. We are next door to the Hilton Hotel. Want directions to our firm? We have included an online, interactive map below. For your convenience, schedule your FREE consultation by calling us at (714) 850-0690. Copyright 2013, Rallo Law Firm PC.